For a lot of homeowners, a fully functioning central air conditioning system is a necessity, especially during the summer months – which is why finding out that your unit isn’t working properly often creates a lot of discomfort at home. Things get even worse when you can’t find a good aircon servicing company to perform the necessary repairs on your unit. Worry not though, since we’ve listed down some essential tips on how you can find the right repair service company and get your system back in working order. One of the easiest way to find an A/C service company is to search the internet. Researching online allows you to know more about the company even before making a phone call or setting an appointment. As you search online, you’ll want to narrow your options down to local repair companies in your area in Singapore since they’ll probably know your area better, and more likely to service your unit faster. To have a successful local search, be sure to use specific key terms such as “air conditioning service Jurong Island”. Doing this will give you the list of the aircon maintenance companies available in your area, as well as the possible links to consumer reviews for the said companies. One of the most commonly overlooked source of information about a high quality aircon servicing company is the A/C unit itself. Before you start calling any repair companies in your area, examine your system first to see if there are any information related to the company that installed or has serviced it before. Most local aircon repair companies place identifying marks on the cooling system that they previously installed or worked on. 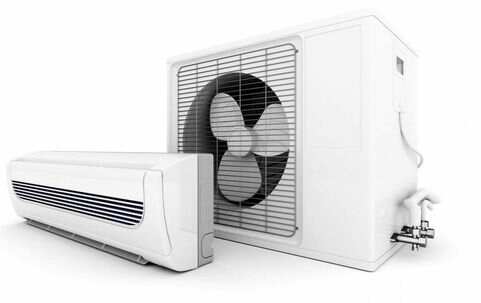 Aside from saving you the time that you’d otherwise use to look for an experienced aircon contractor in Singapore this information will also give you confidence that your prospective A/C contractor has worked on your unit before. The best source of information about a particular A/C service often comes from the people you know and trust. Ask your family and friends for some recommendations on A/C service providers who have previously repaired their units. If you’re a business owner, ask your neighbouring business establishments about the company that serviced them and get some feedback. A good and reliable aircon repair company will have a good reputation and a lot of happy clients. Make sure that the company you’re considering to hire is properly licensed, insured and certified by the state or any local agencies in Singapore. Licensing helps in making sure that the company meets the standards required by the state in terms of safety and performance, while the bond and insurance ensures that both you and the company are protected from any form of accident and liability. Without these protections, you won’t have any recourse if the job isn’t done properly or safely, or if you are not satisfied with the work done on your unit. Once you’ve decided on an aircon servicing company, be sure to inquire about the services they are offering, such as maintenance, repairs, installation and other A/C emergency services. Also, make sure that they are knowledgeable about the air conditioning unit that you’re currently using and that they offer full repair and maintenance services for it. More importantly, you should also ask about the emergency services they might be offering, as well as its price and hours of availability. A reputable company will stand behind its work, so ask about the warranties that they are offering on new parts, equipment and labour. A good warranty ensures that your system runs trouble-free for years or can be repaired at a reasonable cost. 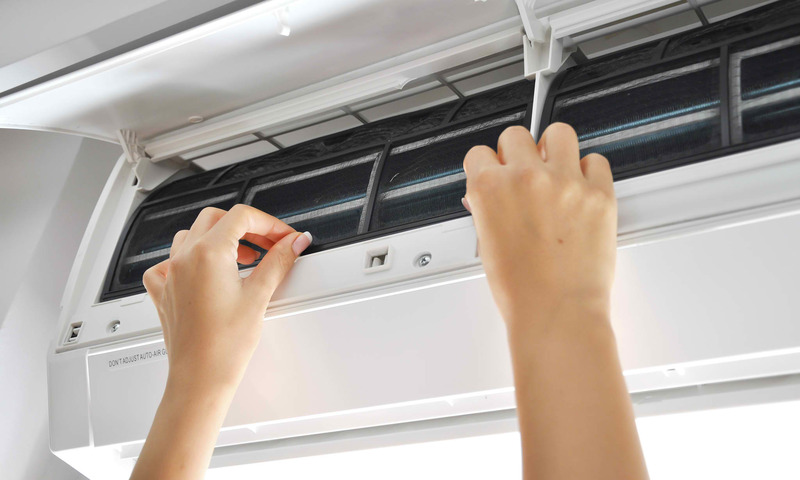 Once you’re done choosing an aircon maintenance company, be sure to know all the details and keep the records of the warranty for the work that was done. Air conditioning repairs can be quite expensive at times, and your budget might not be able to cover all the extra expenses. 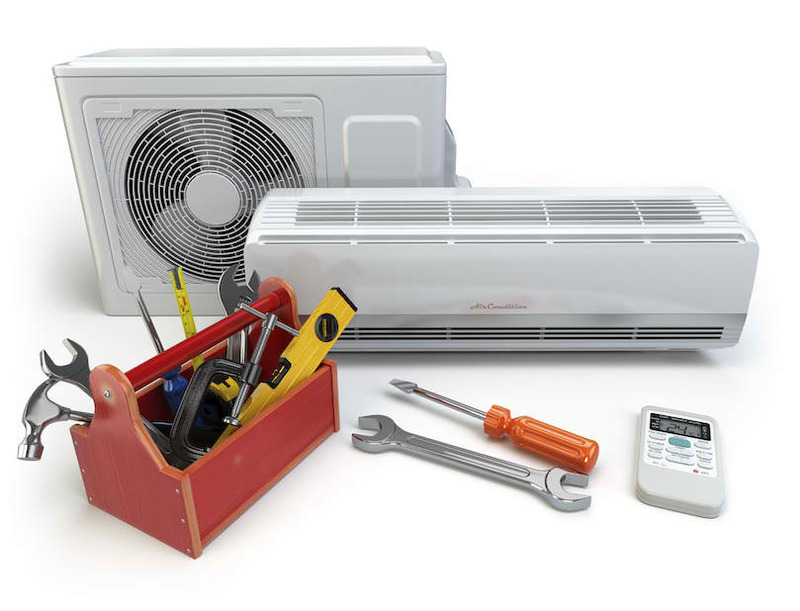 Fortunately, a lot of A/C repair companies in Singapore offer financing options that make the upfront costs of full system replacements or large repairs easier to handle. Before getting the services of your prospective service provider, know all the requirements for their financing programs and the interest rates, and find out whether or not you’re qualified to avail of the said program. See if the company you’re considering offers service plans for your air conditioning unit. Regular maintenance is what keeps your A/C system running efficiently, extends its lifespan and prevents problems that could possibly lead to expensive repairs in the future. Having a maintenance plan will ensure that your unit receives the maintenance it needs at the recommended intervals. So be sure to ask your aircon servicing company about any maintenance plan they have, what it covers, as well as how much it costs. Choosing a reputable air conditioning repair centre can be made easier if you just narrowed down your options using these tips. After you’ve made your decision, have the servicing company perform an initial inspection of your A/C unit so they can be familiar with it, suggest any necessary repairs and devise a suitable maintenance schedule.